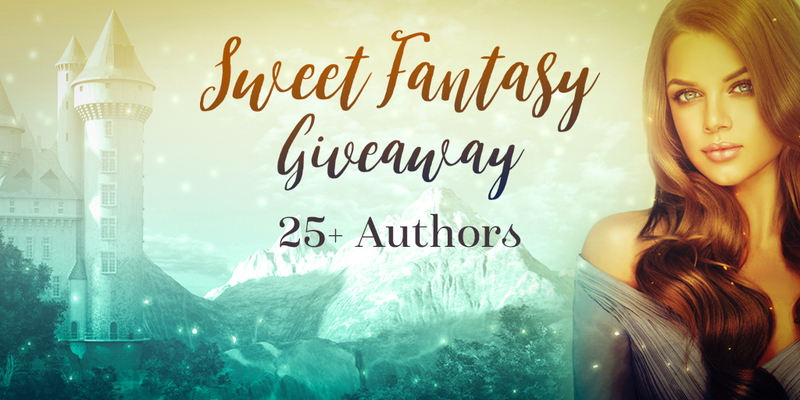 Hi there, fellow sweet fantasy authors! This is where you’ll find info on sharing the giveaway, graphics to make sharing easy, and other random stuff. First, I’m going to be honest with you all–this is the first time I’ve organized an Instafreebie giveaway, so I’m learning as I go. Don’t worry though–I’ve participated in several, so I have an idea how it should all work. 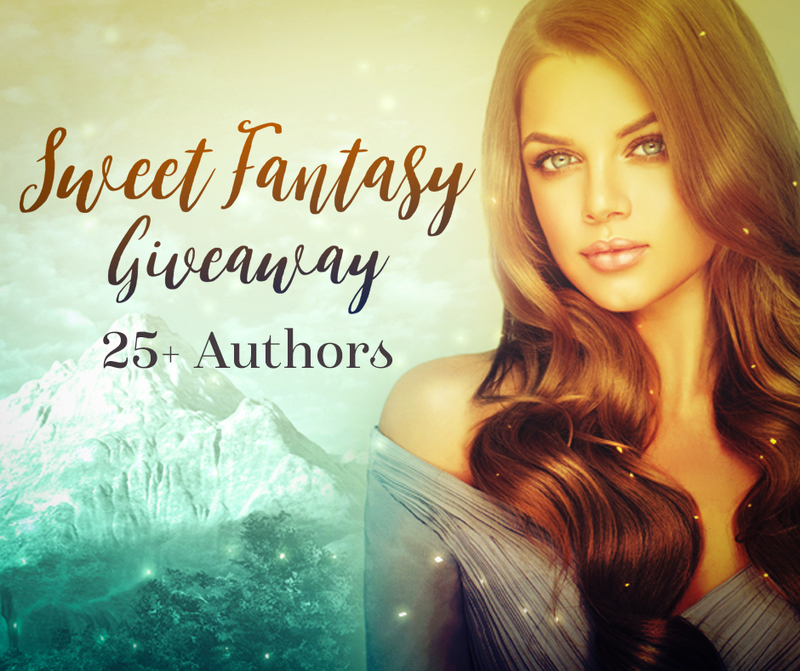 This is an ongoing giveaway for sweet fantasy. Books must be clean, with little to no profanity. Fairy tale retellings and all forms of fantasy are welcome as long as your story is generally uplifting. Books with romance are strongly encouraged. Submissions are open to books, novellas, novelettes, and short stories as long as they meet the above requirements. If you wish to participate in the giveaway, I ask you to please share it occasionally in your newsletters and social media. I know life is busy, but it’s easy to tweet once a month at the very least. I will have a page for the giveaway on my blog, and I plan to feature one of the giveaway stories every month. If you haven’t shared, you aren’t eligible for a feature. Book features will start November 1st, and our first feature will be The Princess and the Pea by A. G. Marshall. (Please >Contact Me< A.G., as I would like to do an interview for my newsletter and blog if you’re available). If your book is chosen for a monthly feature, I will send you an interview questionnaire, and then I will share your book like crazy. I don’t have a huge following, but the readers I have are tenaciously loyal. I want them to love you too. Make sure your blurb is superb. Gloss up that cover. Buy me Starbucks…joking. Anyway–you know the game. Also, those who are actively participating have a better shot at a feature. Please share once a month, in some way. It can be a simple tweet–I know we’re all busy, and some months are more hectic than others. I’m planning up fun ways to advertise our giveaway (theme months and so on), which might make sharing easier. I understand readers don’t want to see the same old thing all the time. Who would? You may have up to three titles in the giveaway, and you are welcome to change them out as you see fit. Just keep ’em clean, please. You guys are awesome. I am SO excited to participate in this giveaway with you all. Below are the graphics for sharing and directions on how to save them. I’ll update these periodically and let you know when there are new images available. Left Click on the file of your choice and a new tab/window should open. Right Click on the image that appears. From the context menu, select “Save image as…” (or similar phrasing depending on your browser). Looks great! I’ve never done the different link thing either, but that sounds like a much easier way to roll. Thanks. I think it will work really well! Thank you for taking the time to read through all that, Corrie!